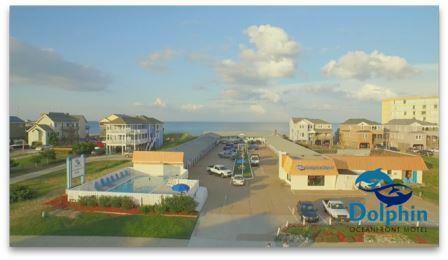 8017 Old Oregon Inlet Rd. 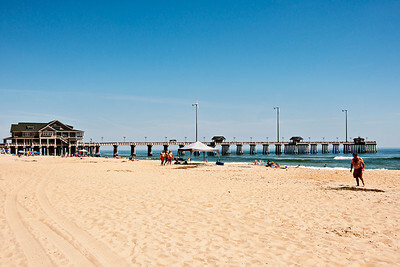 Send us a message and we will take the time to get to know you so we can help you find your Outer Banks vacation. 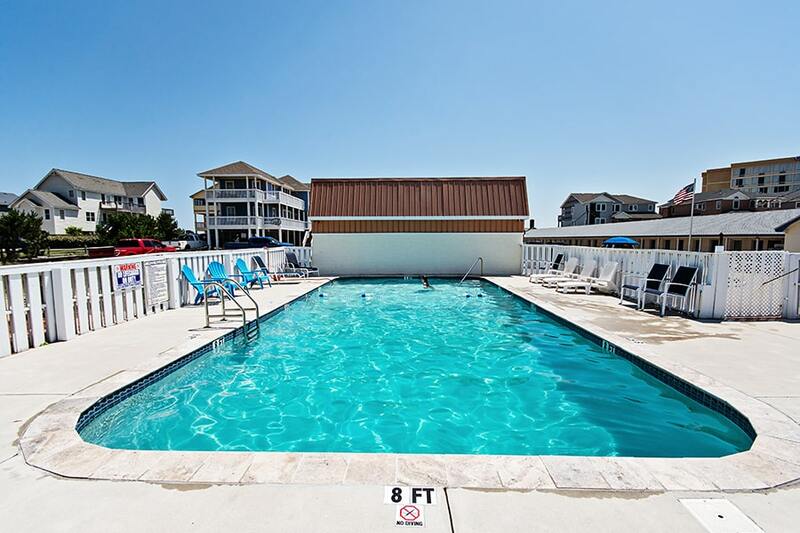 Are you ready for your next Outer Banks vacation? 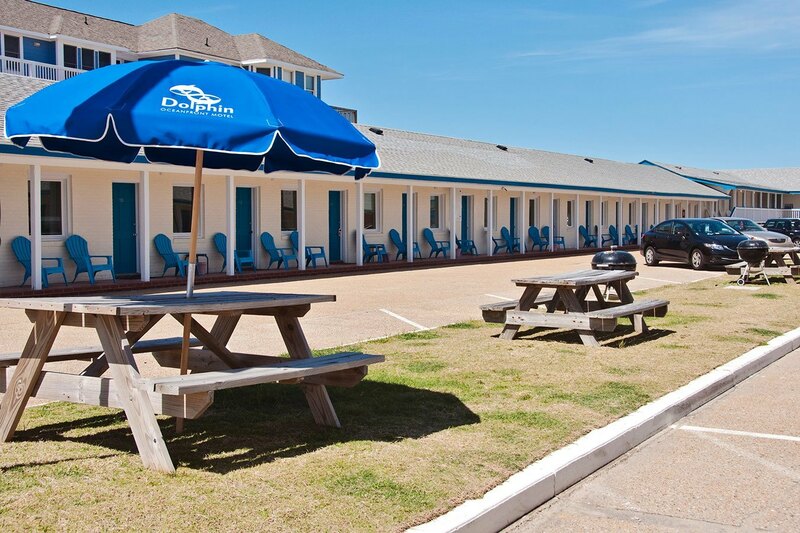 Dolphin Oceanfront Motel has been a favorite Nags Head hotel for generations. 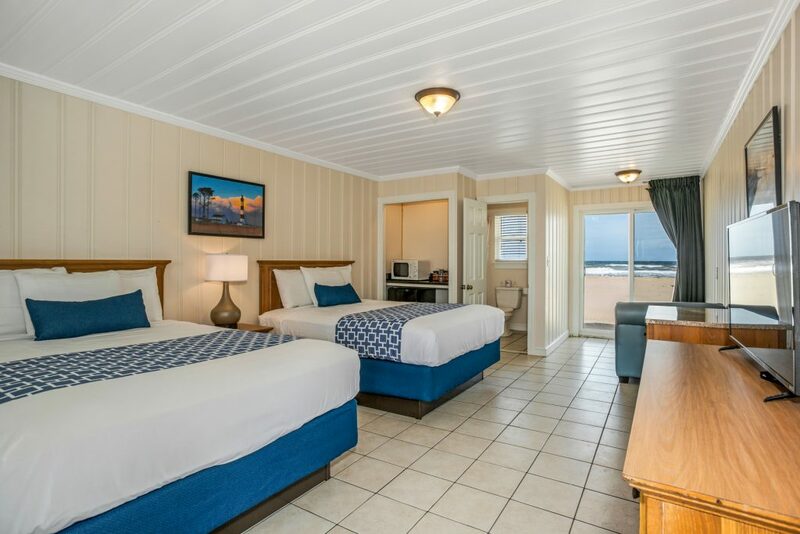 Email us or call us today to reserve online your favorite oceanfront room. We are now open for the season. We have numerous offseason updates planned this winter to our guest rooms – new bedding & mattresses throughout. 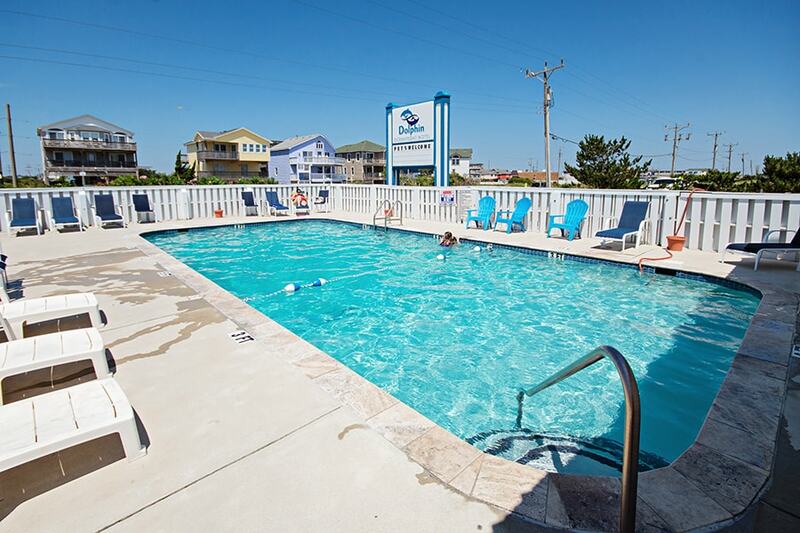 Enjoy your next OBX oceanfront vacation with us. The Dolphin is centrally located to all area attractions, restaurants, fishing piers, lighthouses, and beach. 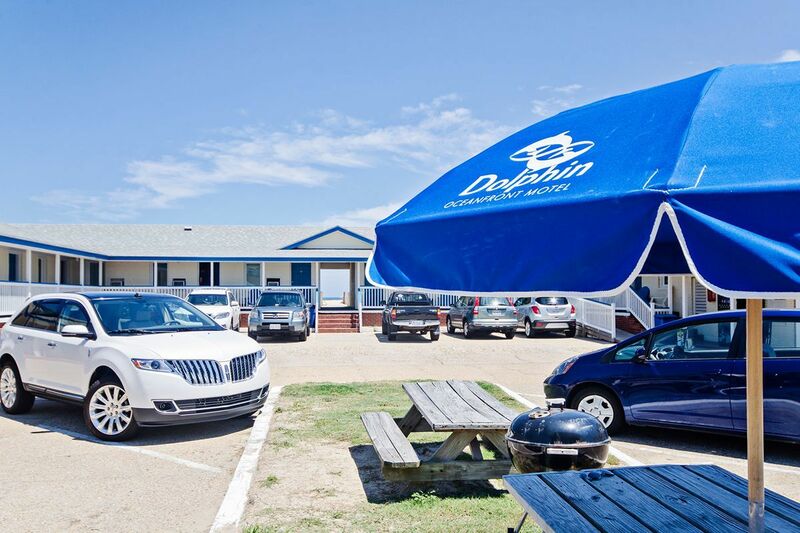 Located near Whalebone Junction & entrance to Cape Hatteras National Seashore, Dolphin Motel offers modern hotel amenities & immediate beach access! 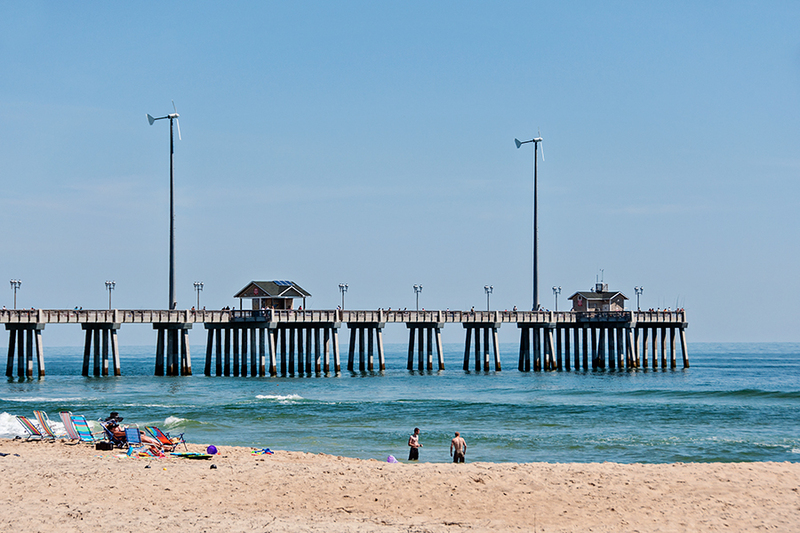 Nags Head beach offers a variety of family-oriented activities within a short drive or walk. Each offseason we work to make the ‘Dolphin experience’ even more enjoyable for guests. 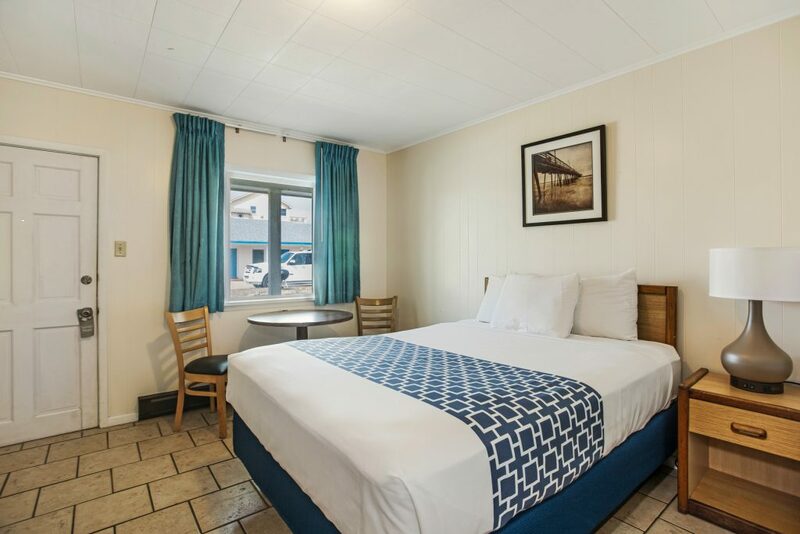 We are getting new mattresses, microwaves in all rooms, new ceramic tile flooring, and more upgrades to our Oceanfront rooms. Other recent upgrades include: upgraded outdoor pool, plus In Room Coffee Service. 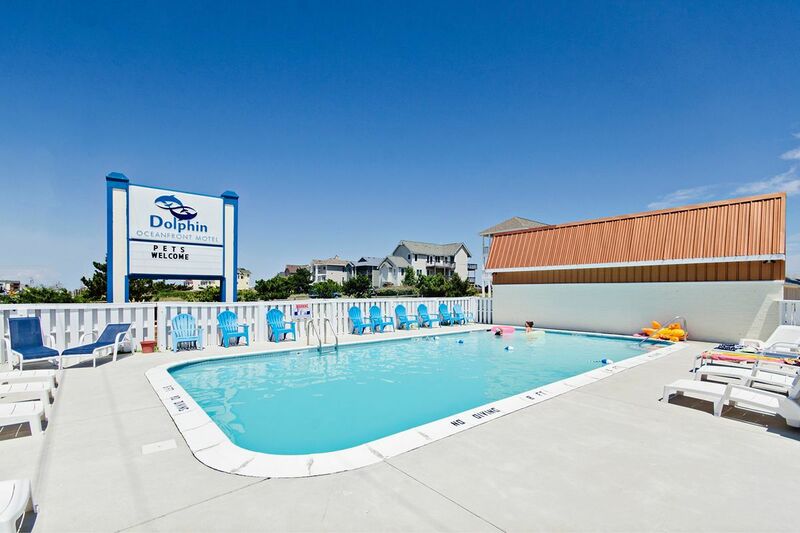 Reserve your OBX vacation online today! Or call 252.441.7488 during business hours, or email us with any questions. 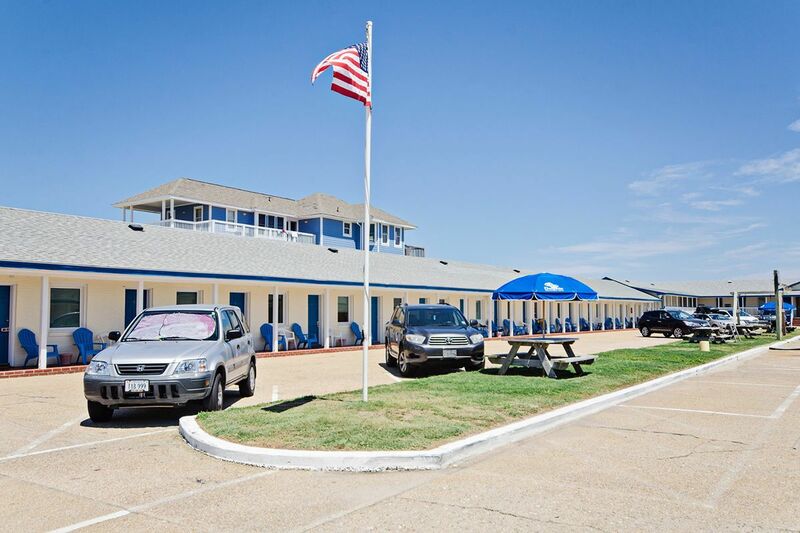 Dolphin Oceanfront Motel is oceanfront hotel located in Nags Head. 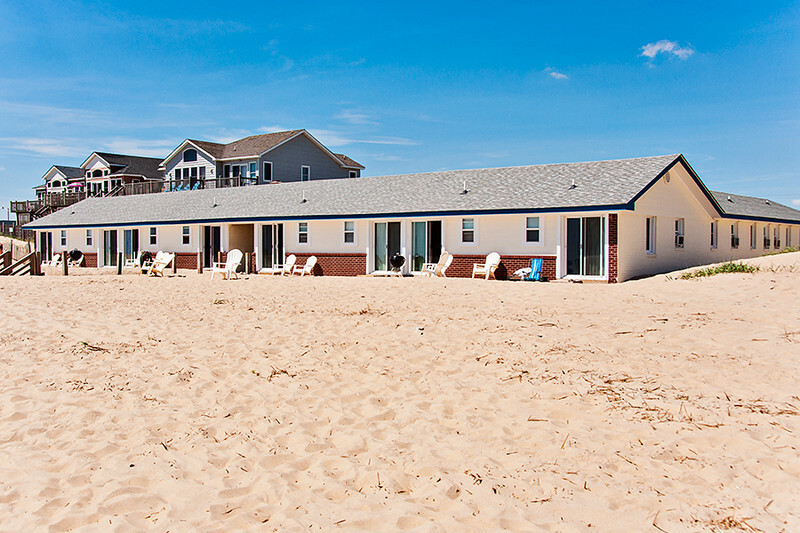 The beach is just a few steps from your guest room. 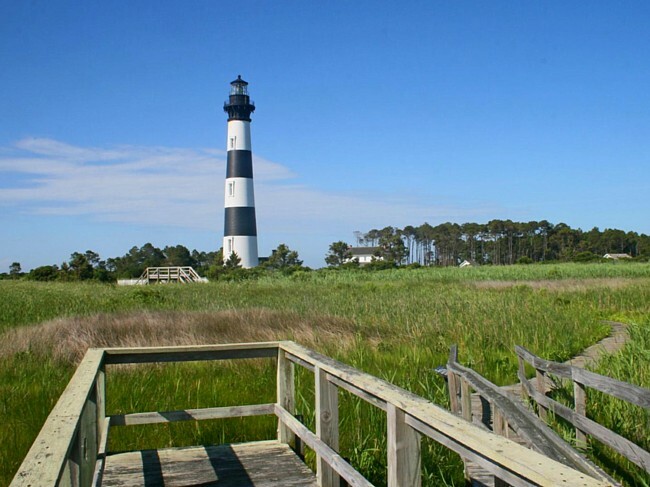 We are nearby all area attractions – Bodie Island Lighthouse, Jockeys Ridge State Park, Wright Brothers Memorial, Cape Hatteras Seashore, Roanoke Island, Historic Manteo. 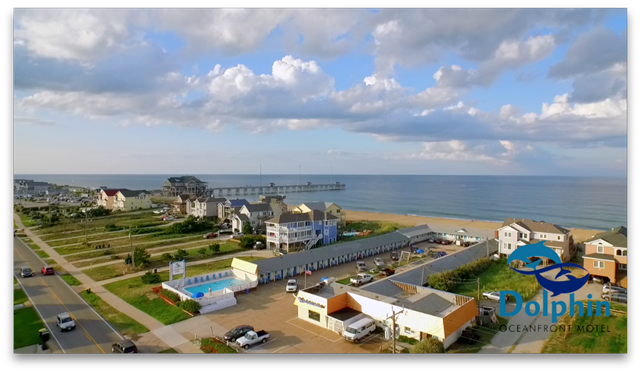 Oceanfront rooms with new 43″ HD SmartTVs. This is such an awesome little place. We were right on the beach and the view was amazing!! And the staff is like staying with family. Only place I would stay. They updated their rooms this past year and they are super nice. 2 thumbs up!! We have stayed here several times. We love the location and the staff has always been great! It’s so nice to have a place we can bring our dogs to enjoy the beach with us. 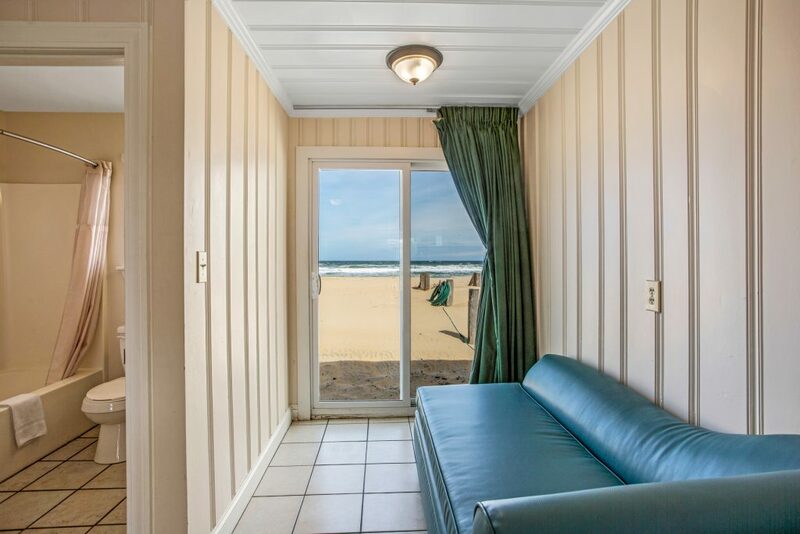 It’s even more perfect now that there are sliding doors going right out to the beach from the oceanfront rooms! There are restaurants and stores within walking-distance if you so choose. Love it!!! Right on the beach! Such easy access to it too. Even had water hoses hooked up that you could spray off the sand on you with. Room we got was very clean and beds were comfy. Just very small for three people. Wouldn’t mind staying again and do recommend if you don’t mind efficiency! Me & my family stayed at the Dolphin on June 1st. 2013 for one night. Jim & Wanda were very accommodating even though we were only staying one night. 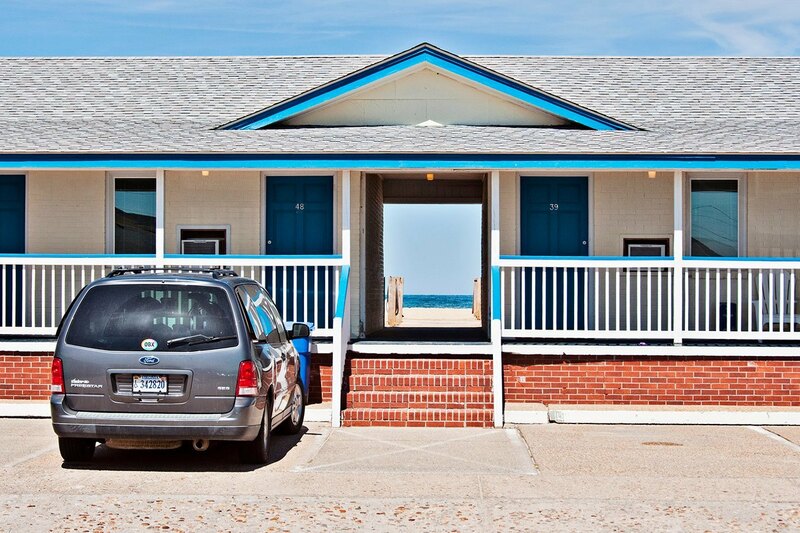 The Dolphin Motel is one of the best kept hidden secrets in OBX! I would recommend them to anyone!!! 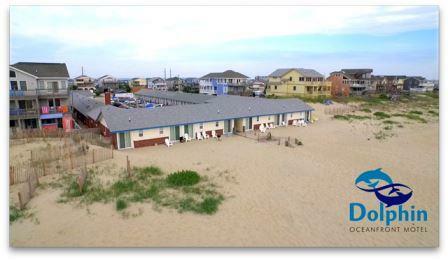 Have your outer banks wedding at Dolphin Oceanfront Motel!